@Daniel Cochran any update on this ? Anyone up for tackling the iOS side? 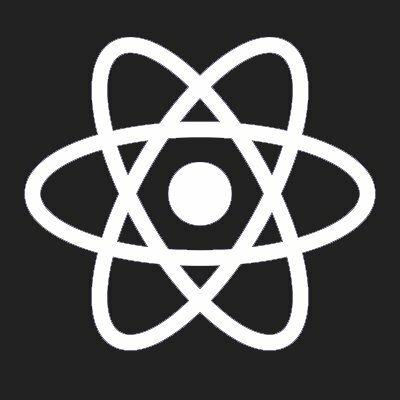 Huge pain point, this one issue means many simple scenarios with React Native can never live up to the quality of a native implementation. I disagree with dhorrigan about this being worth it (but thank you for the technical overview!). The native scroll speeds are abysmal under certain circumstances that require, for example, rapid speed with eased endings to traverse a large distance. @dhorrigan Thanks for your insightful feedback, I thought this would be easier to do. On iOS, it uses setContentOffset:animated: to do the scrolling, which doesn't allow setting the speed (uses the native ios animation). To achieve this, it could use UIView:animateWithDuration:animations:, however, this has a lot of unwanted side-affects (like animating changes made in delegate methods and such). Given this, it would probably have to use a NSTimer to manually update the offset every 1/10 of a second or so over the wanted duration. This is pretty complicated, error prone, and could have performance implications. On Android, it uses smoothScrollTo, which again, uses the native android animation. A custom animation duration here is actually pretty simple, it would just have to use ObjectAnimator.ofInt to scroll to the new offset (it would have to determine which axis to scroll, but that is simple).